We are looking at Claudio Yacob, free agent having left west brom, yet another player similar to what we have, maybe AK is planning to play eight across the middle. Great another midfielder. AK needs to go. 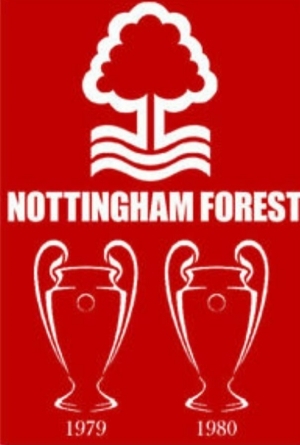 Even journalists are laughing at our transfer policy of signing more or less anyone,with one staying it's ridiculous how many new faces there are at the city ground and you can only play eleven. And saying ffp will become an issue if we don't go up. Lol defensive midfielder wow Karanka as absolutely lost the plot 😨. How many false number nines can we fit in a starting eleven??? We'll get a couple more i reckon. Got to be careful though, i wonder what the monthly wage bill is? We're allegedly back in for Assombolonga, personally i'd rather take Vydra. Assambolonga didn't want to be with us when his PlayStation mate Fawaz went and has proven to be a little lazy at Boro hence being on the bench second half of the season. We have Waston, Osborn, Guedioura and Bridcutt for CM/CDM, but with Bridcutt supposedly not liked by AK, we may need another coming in. Clayton anyone? We've been linked to 20 Year old midfielder Tosin Kehinde from man utd,out of contract and Utd are holding out for 500k compensation. Question is do we need more in midfield? Get Smith trained right and save £5m 🤔. He just needs training on how to throw and kick the ball, and to whom. That's the problem you get sending young goalkeepers out on loan to league one two or conference. They are told to kick it as far as possible. I notice the move for Belgium's winning goal started with the keeper rolling the ball out from the back. About 10 seconds from end to end. Just saying! bsered you forgot to mention communication! Pure fantasy from a bedroom journo! It first came from Antonis, the Greek journo who fed us all our info about the takeover last year. Said we were talking but no bid put in. Make or break time for AK tomorrow,we are desperate for three points otherwise the playoffs will slip beyond our reach. Biggest game I can remember for a while,lots riding on it. I think he wants to go Daz. He’s had enough I think. If he wants to go then good riddance. Yeah nice touch Daz, picture looked awful. Whoever put the thumbs down, I hope it was by mistake as that would be cowardly and shameful as this is peoples families. It was a thumbs down for the first part (sad news) and thumbs up for the second part. ah, get ya, sorry Psycho. JCs young dynamic,creative,possibly more so than anyone else we've had in many years,he needs games to grow,strengthen. When he's on it I personally think he's one if the most exciting young talents in the English game. Give the guy a break,he's still just a kid. And let's face it apart from Osborne and Cash who else in our squad can pick a forward pass??? Wouldn't have said our best or second but I agree with your point Brixton,Fox is a good player who at least gives his all for the shirt,some of the criticism is a little harsh,yes he has his bad games but name a player in our current squad that doesn't. 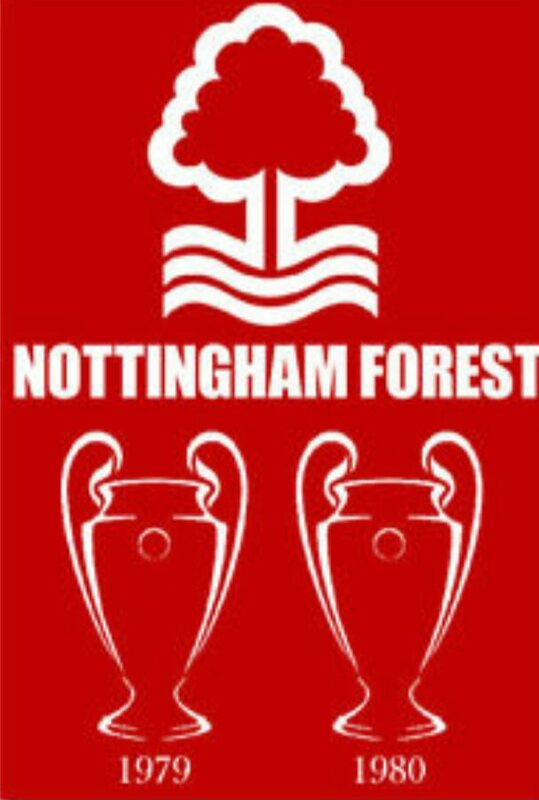 For me O'Neil is perfect,forest about time!!!! !